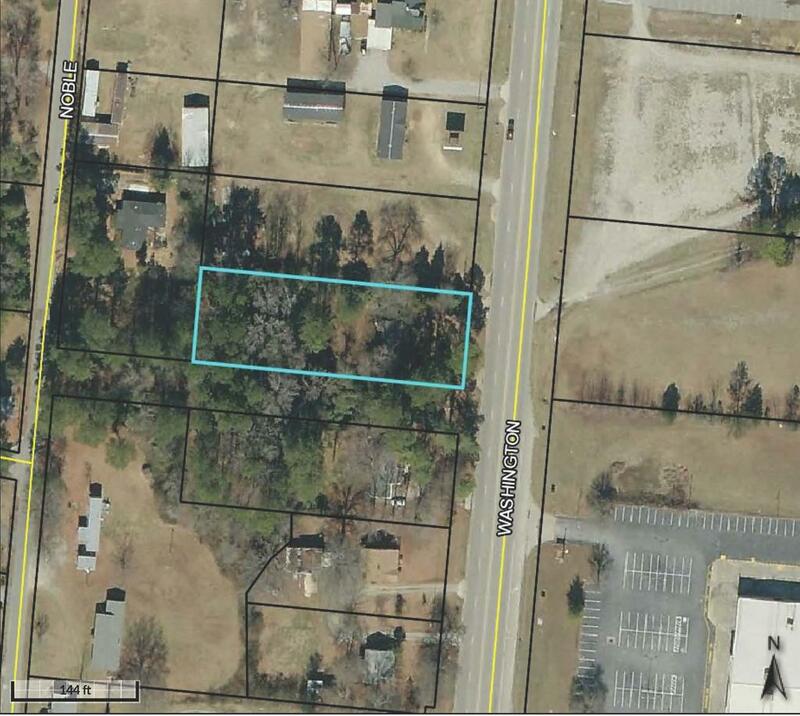 Wonderful commercial lot on Washington Road. Located in the heart of Thomson this lot offers endless possibilities for retail, professional & medial office space. Situated in an area with high traffic volume & roughly 100 feet of road frontage. Existing structure was built in the 1950's and would possibly require renovations.